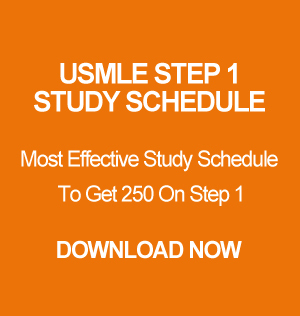 The USMLE Step 3 is the last USMLE exam you will be taking. Finding study time between your residency and rotations make this exam challenging. Apart from time constraints, this is one of the toughest exams you can take because it requires tremendous stamina and effort sustained over the course of its 2-day duration. My name is Dr. Rayan, and I have helped many residents and students pass the USMLE Step 3 on their first attempt. Today, you can sign up for my 4-week intensive USMLE Step 3 Prep course. I will be teaching live-on-demand daily for four weeks to give you the confidence necessary to take USMLE Step 3 as soon as possible and earn a high score on the exam. I only take a limited number of students at a time. So, sign up today!